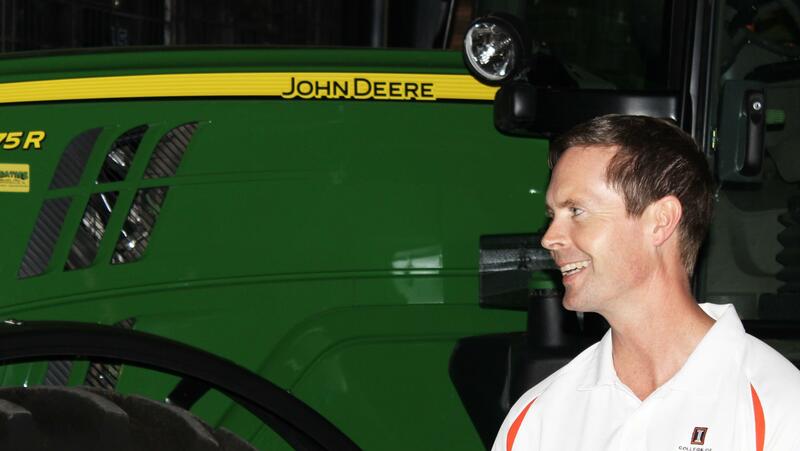 US Rep. Rodney Davis (R-Taylorville) tours the AgReliant Genetics Champaign Work Station near Ivesdale, one of four biotech research facilities he visited on Wednesday. 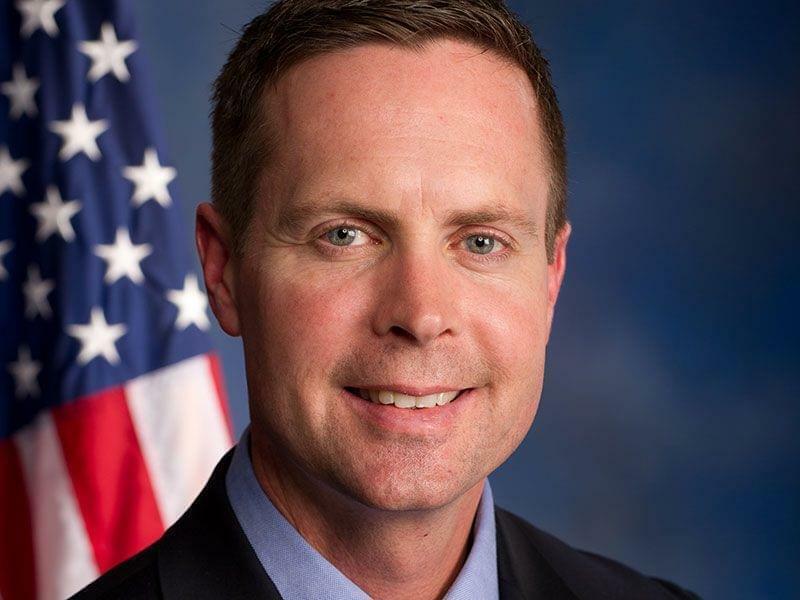 Illinois Congressman Rodney Davis (R-Taylorville) says biotechnology is the key to feeding the world, and that he supports legislation that would pre-empt state restrictions on labeling genetically modified food. Davis found a friendly audience at the four central Illinois biotech seed and grain facilities he toured on Wednesday. 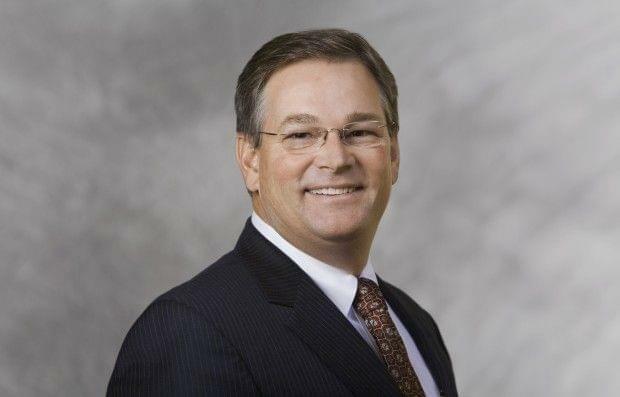 The 13th District Republican chairs the House Agriculture Committee’s Biotechnology, Horticulture and Research Subcommittee. And he told employees at the AgReliant Genetics facility near Ivesdale (southwest of Champaign) that he understood the importance of their research. The AgReliant Genetics Champaign Research Station near Ivesdale focuses on the development of higher yielding corn hybrids, conducting research more than 2600 acres throughout the United State in Canada. The facility employs 22 full-time employees, 72 seasonal employees, six visiting scientists, plus interns and a part-time employee. While meeting with the employees, Davis voiced his support for the Safe and Accurate Food Labeling Act (HR 1599), which was re-introduced in Congress this year by U.S. Representatives Mike Pompeo (R-Kansas) and G. K. Butterfield (D-N.C.). The bill lays out rules for voluntary labeling of GMO foods, and would override any mandatory labeling rules at the state level. 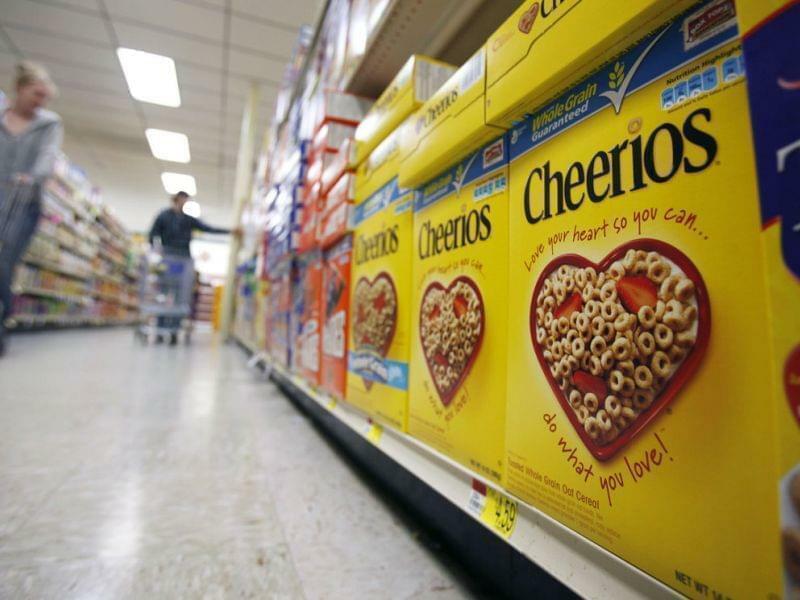 The bill has drawn criticism from GMO skeptics, who say it would codify long-standing voluntary labeling rules that have not resulted in any disclosures of GMO ingredients by food companies. But Davis says those skeptics are following GMO “hysteria” instead of science. He says HR 1599’s chances for passage are improved in the current Congress, due in part to jurisdiction over the bill’s regulations being moved from the Food and Drug Administration to the Department of Agriculture. Besides visiting the AgReliant Genetics Champaign Research Station, Davis also toured the DuPont-Pioneer Hi-Bred International Plant in Montgomery County near Litchfield, the Monsanto Plant in Christian County just outside Stonington and the Syngenta Seeds facility north of Clinton in DeWitt County.